Hi there everyone, this is Andrea from The Cottage Market! So happy to be with you today. I know it is not Beach Season but I wanted to “pretend” that the warmer weather was here since New Jersey has been covered with snow forever and today is no different…snowing once again. 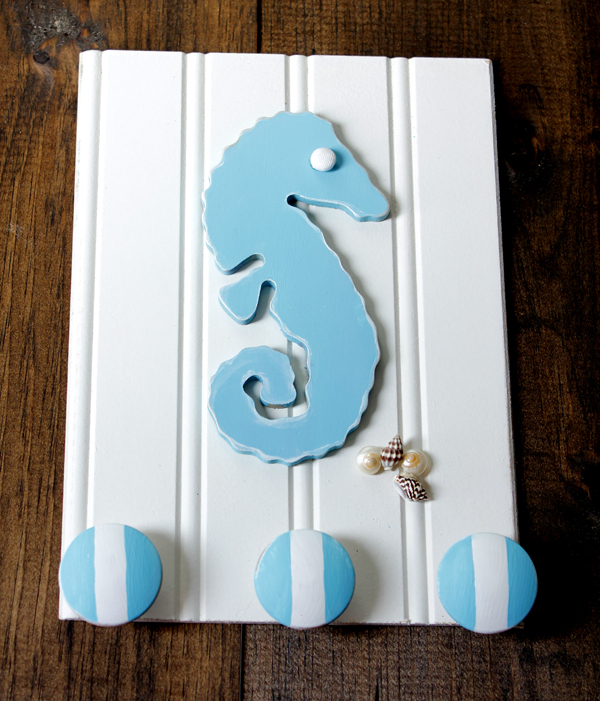 If you are looking for a little bit of sunshine and the taste of the salty ocean water…how about creating with The Seahorse Silhouette. This little tutorial is also a way to show you that you can use so many of the gorgeous silhouettes here at The Graphics Fairy in so many ways. 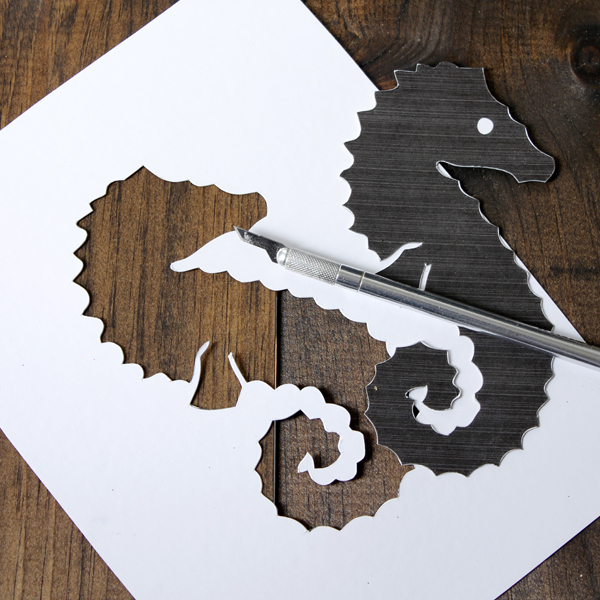 You don’t have to be left out if you don’t have a machine that can cut silhouettes out for you…all you need is a nice sharp exacto blade…your print…some card stock and viola! With this simple technique you can create silhouettes for pillows, tote bags, curtains, you can make fabric transfers, use it as a traditional stencil to paint on the walls…the possibilities are literally endless! 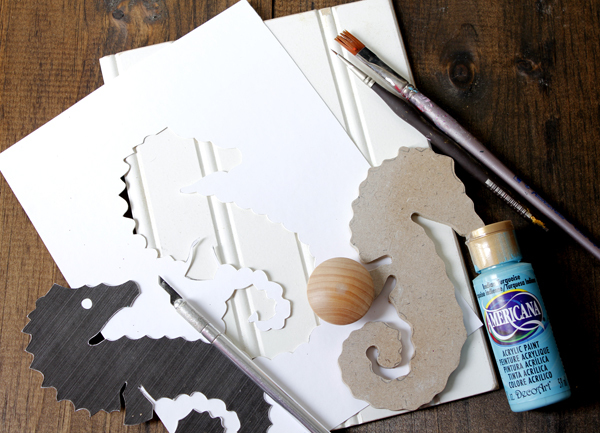 So when you look at this little DIY Project…think of ALL the creations you can make…create some smaller stencils and make packs of note cards…you see…it just goes on and on. Click around and discover the amazing silhouettes here and enjoy! 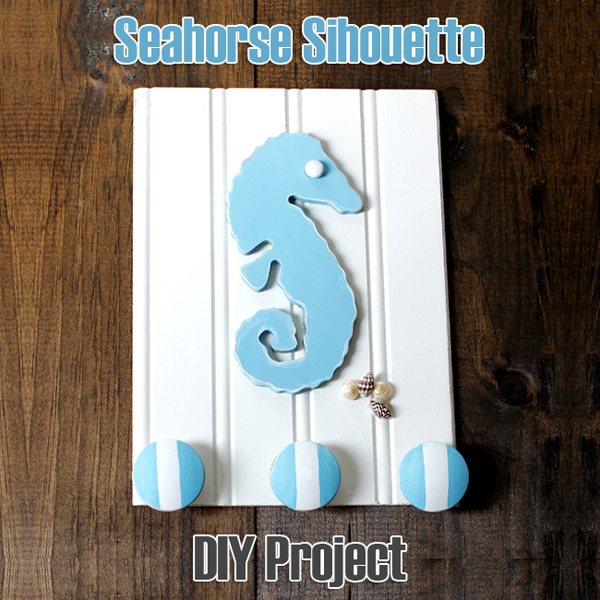 All you need for this little project is a piece of a print of your silhouette on card stock, exacto-blade, beadboard (I used pre-painted that I had for backgrounds…you can get it at any places like Home Depot) mdf or pine, 1 button, some knobs, shells, paint, glue and brushes. 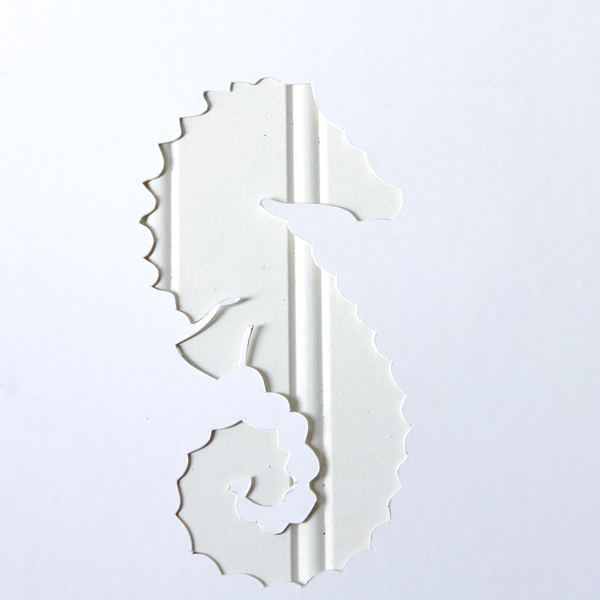 I chose to transfer the seahorse silhouette to mdf and cut it out with a ban saw. I wanted a little bit of dimension. If you want dimension and not to comfortable with a saw…try cutting your silhouette out of foam core. 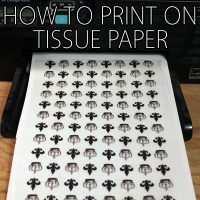 The beauty here is that you can cut the object out…trace it onto the surface or you can tape the stencil down and paint over it…let it dry and then remove and you have your image! 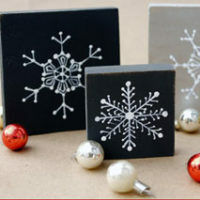 So many different options from one simple…extremely cost effective little stencil! 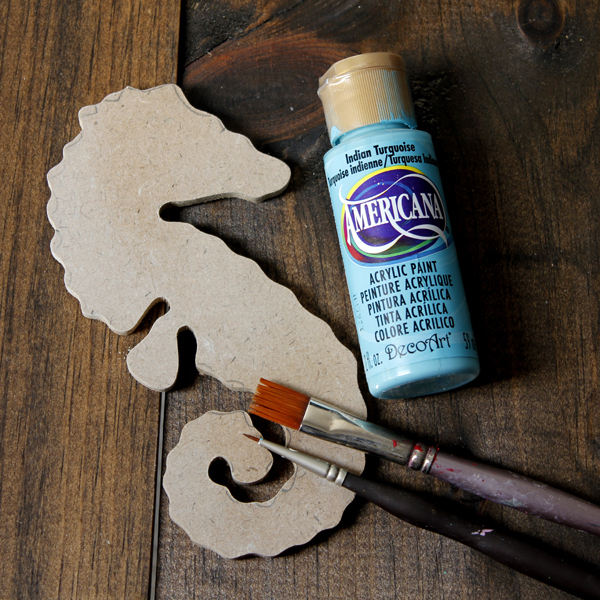 I didn’t have the heavy plastic sheets that are sold in craft stores…but if you are planning on using your stencil over and over again…getting some sheets to make your stencil from is a really good idea! Place your board with the silhouette printed on it on top of a cutting mat or something to protect the table or desk below it. Take your nice SHARP exacto-blade and start to cut. You now have a template and a stencil…it’s that easy. It’s ready to use as a stencil. 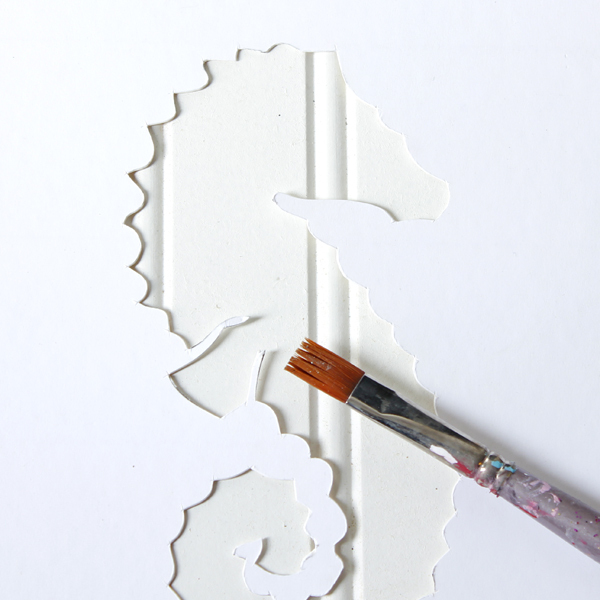 Tape it down to the surface you wish to paint and paint or spray paint…allow it to dry and viola! I used the mdf cut-out…sanded it and then painted it. I used the thin brush for a few details. I also sanded it a bit after painting it for a touch of shabby. 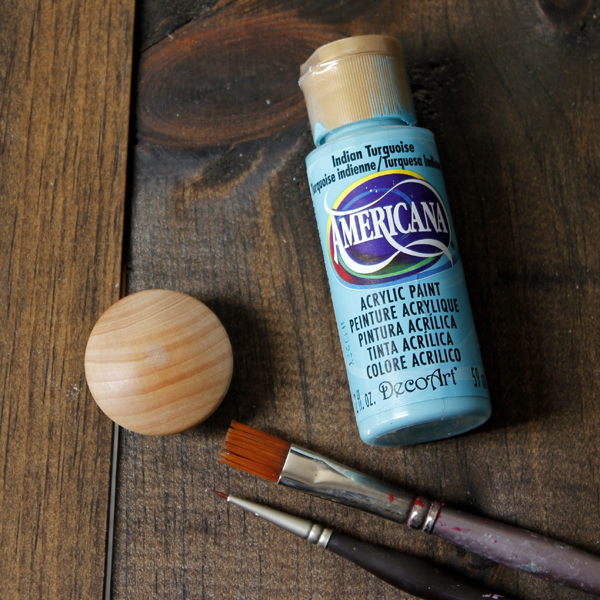 Time to paint your knobs…I did a simple stripe…you can make them plain…polka dot or anything you would like! 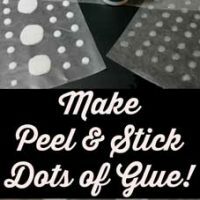 Now all you have to do is assemble the piece by gluing it together…I added a simple button eye and a few little shells! Ready to hang some keys, dog leashes, jewelry and many other things. SO EASY! So next time you are thinking of a silhouette project…take a peek at the fabulous variety here and make your own…NO PROBLEM! Wishing you a bit warmer weather and a fabulous day! If you want to visit during the month…I am always hanging out at The Cottage Market and our door is always open! 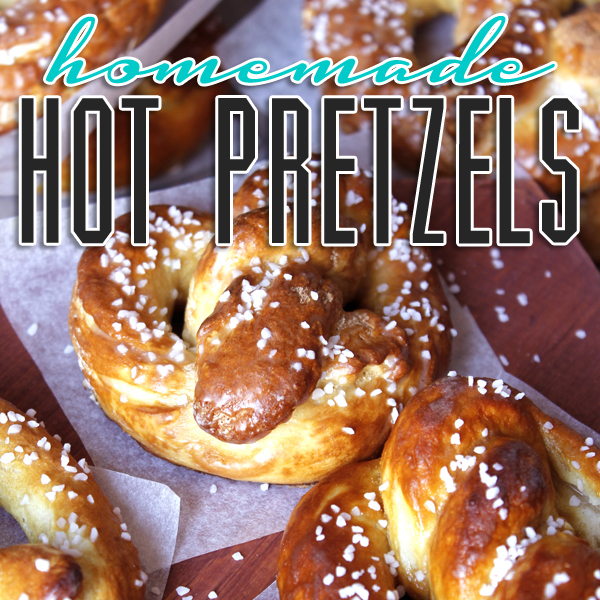 If you drop by I promise to have a fresh batch of homemade hot pretzels waiting for you! 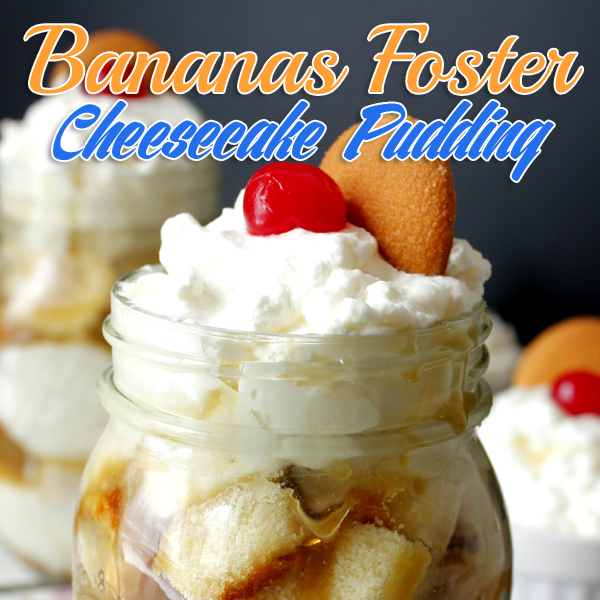 or maybe I’ll whip up some Bananas Forster Cheesecake Pudding!